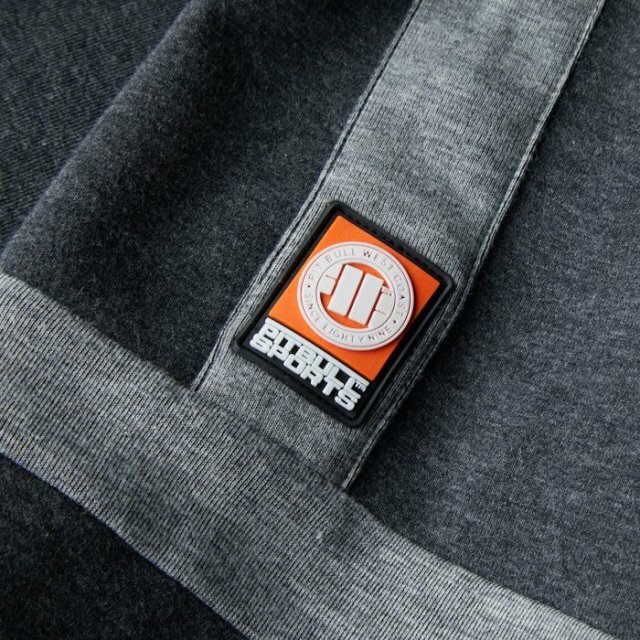 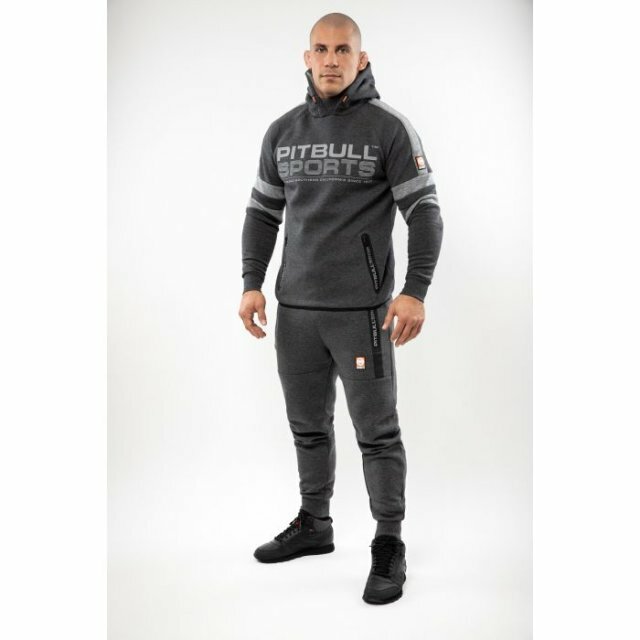 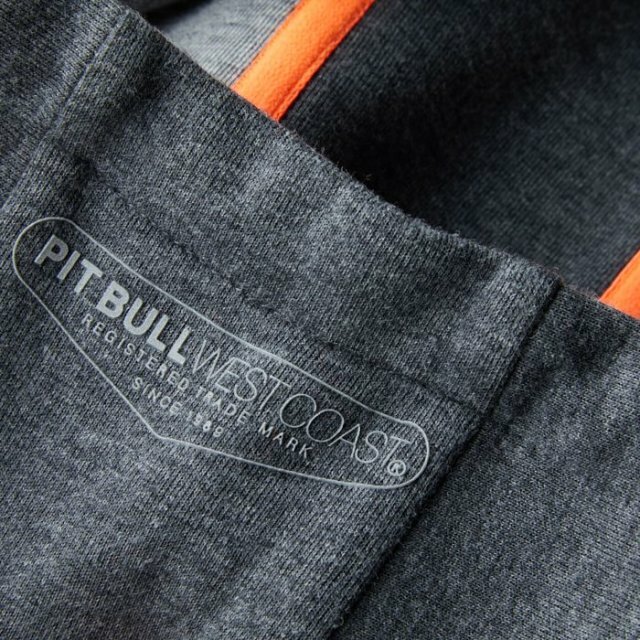 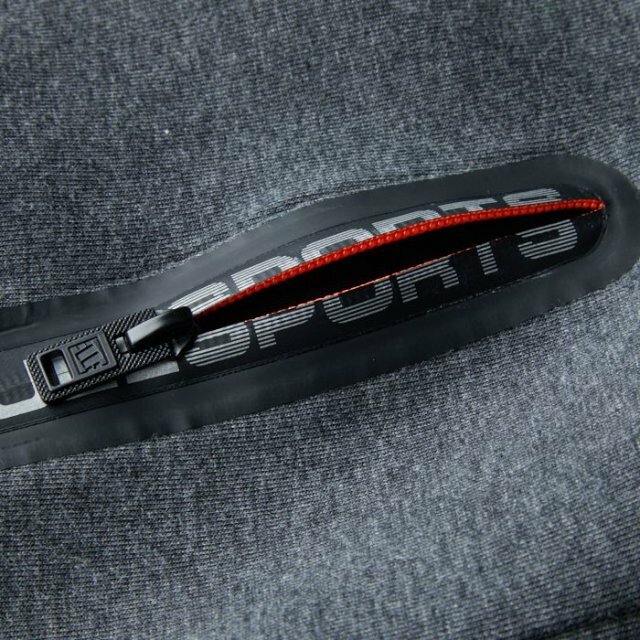 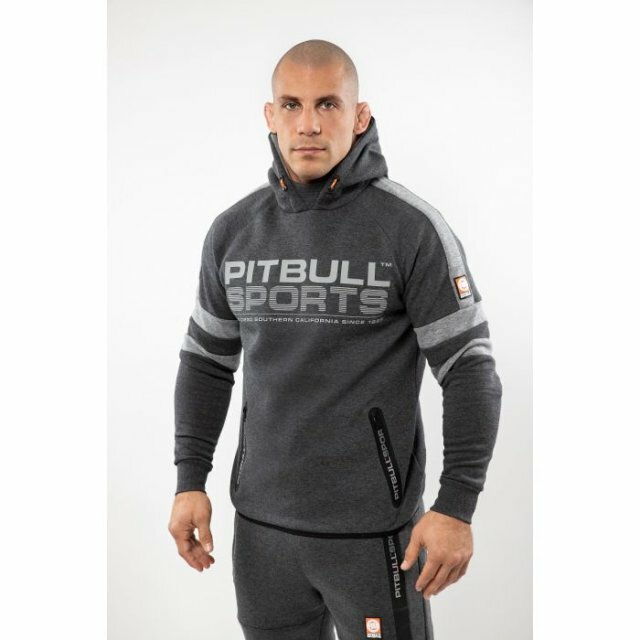 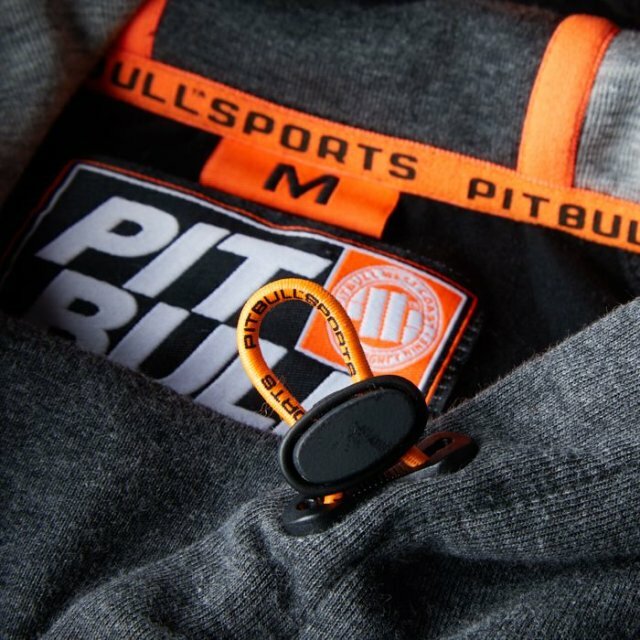 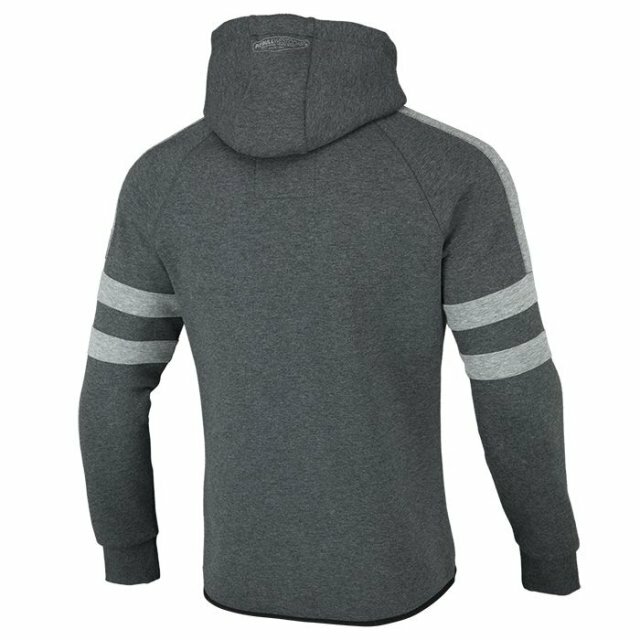 The Pitbull Sports sweatshirt in anthracite color is a new version of Sports sweatshirt from last year, which during the production process was subjected to the process of refining the knitted fabric. 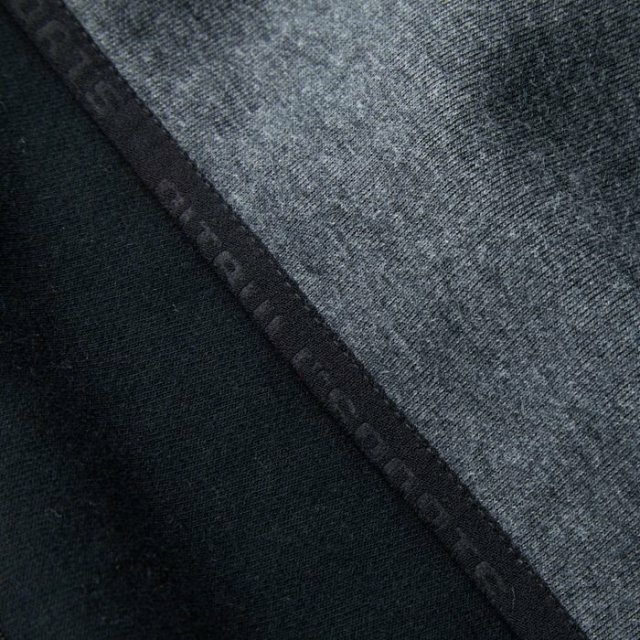 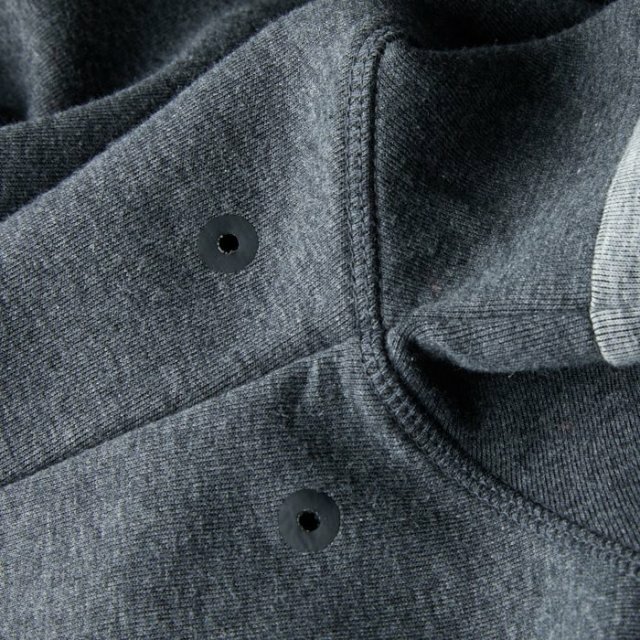 In this case, the Interlock knit has undergone the process of re-enzyme, thanks to which the material does not pale. 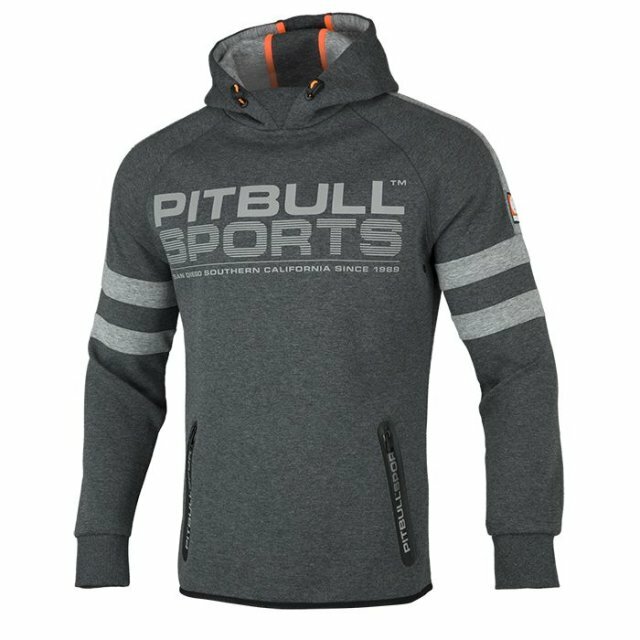 The sweatshirt has a sporty cut that perfectly emphasizes the athletic figure.